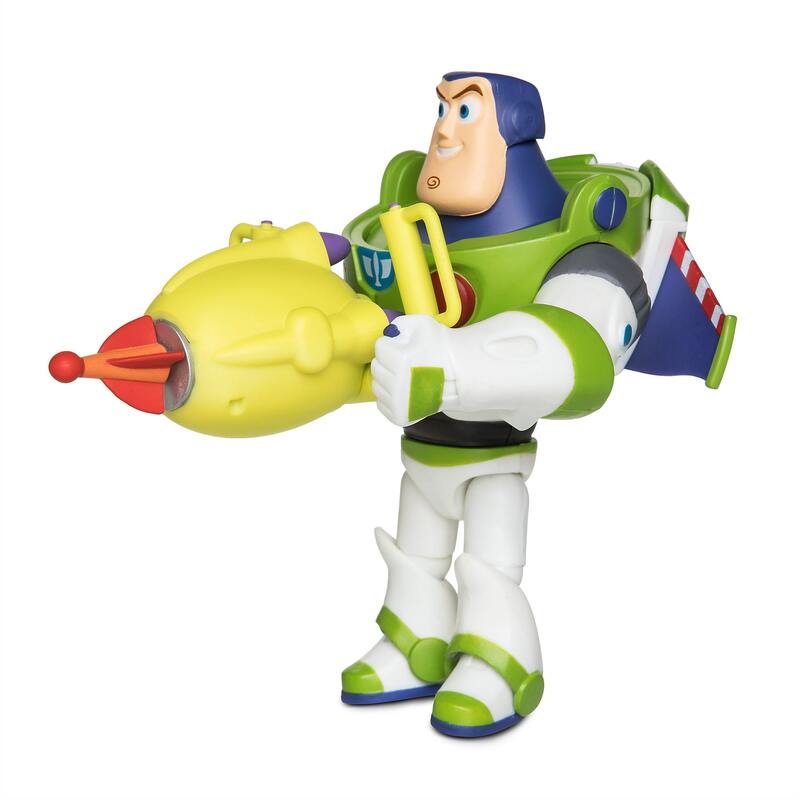 Buzz Lightyear Action Figure – Toy Story 4 – PIXAR Toybox was released today, 4/15/19, on Shop Disney. This item costs $12.95. 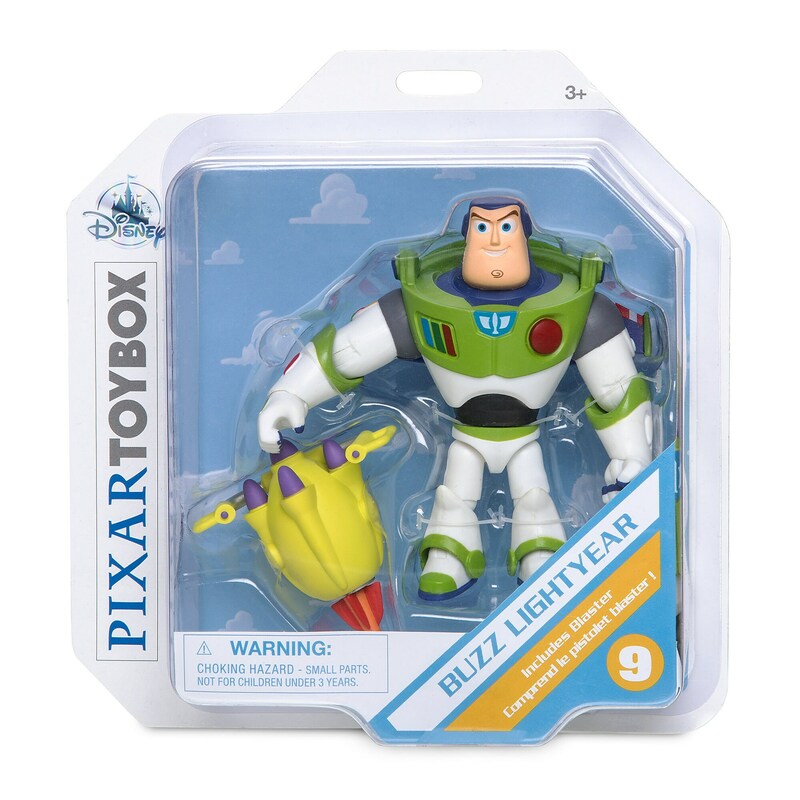 Make playtime a blast and beyond with this Buzz Lightyear Toybox Series Action Figure, inspired by PIXAR’s Toy Story 4. 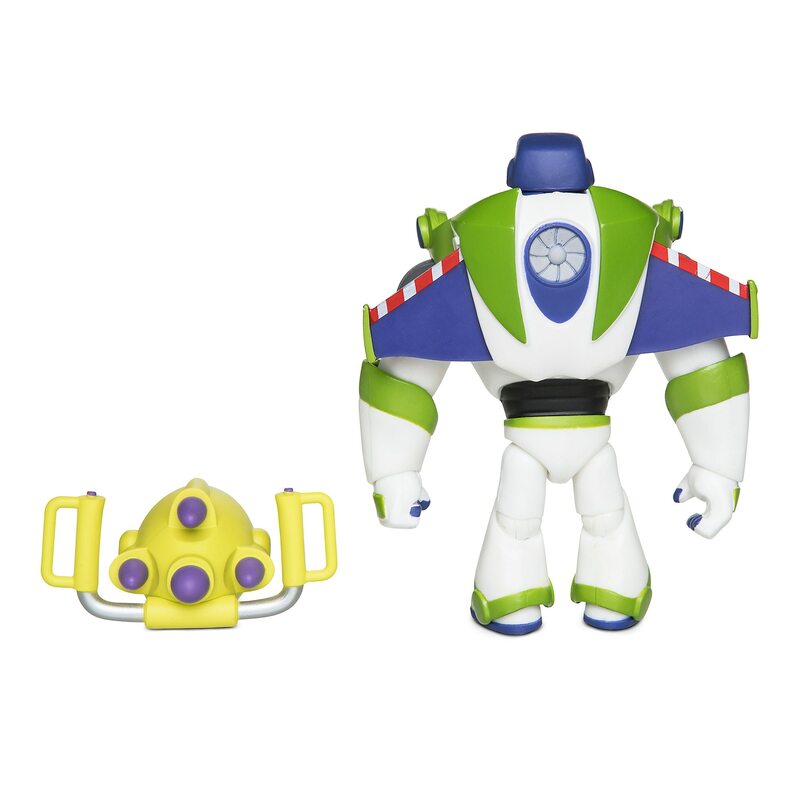 Includes blaster accessory. 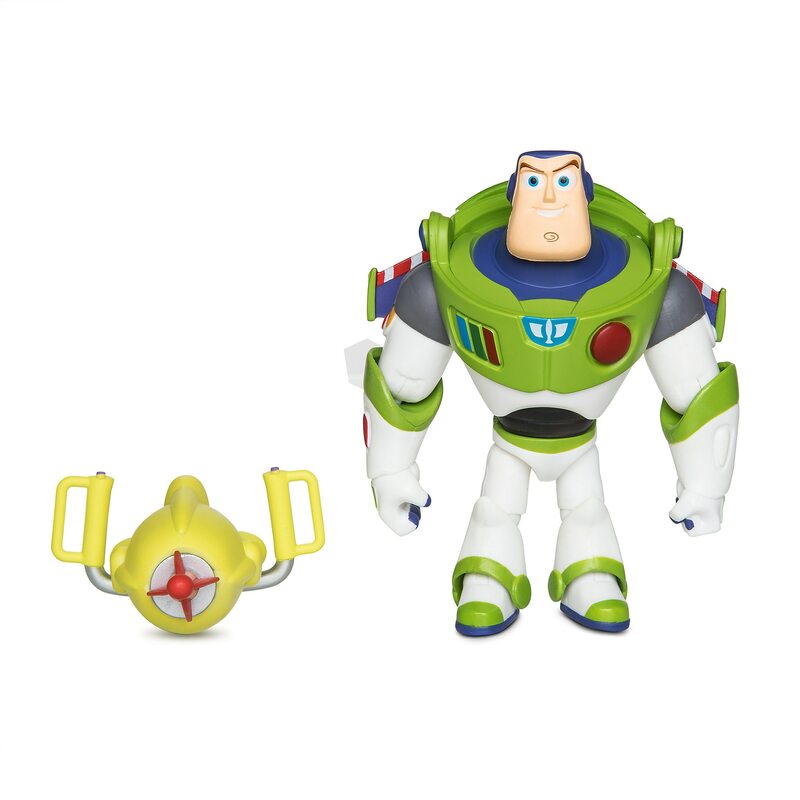 If you want to order ‘Buzz Lightyear Action Figure – Toy Story 4 – PIXAR Toybox’, you can do so by clicking this link which will take you right to the product.